This plugin is no longer in active development. If you have a need for it please contact us about a custom quote. 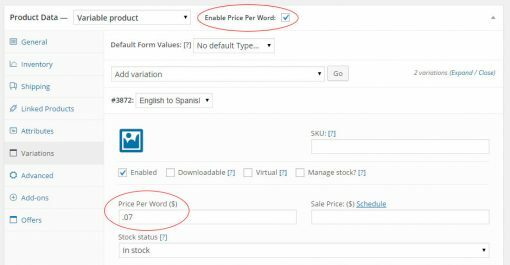 Add the ability to set WooCommerce pricing for products based on the word or character count of a document. 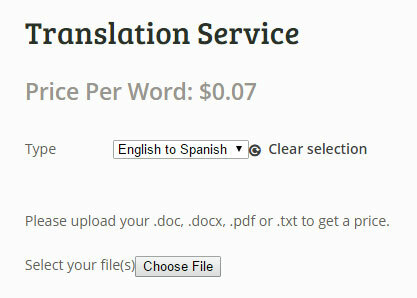 Buyers upload their document, the words / characters are counted on the fly and the pricing is calculated accordingly. 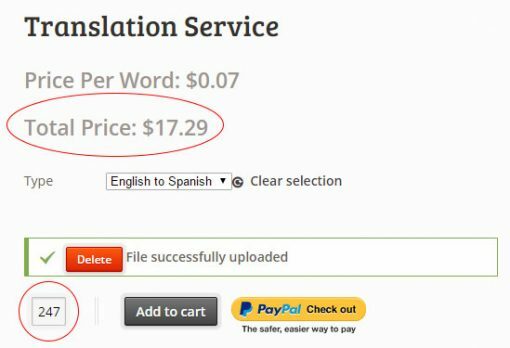 Great for language translation sites or anything where you need to set WooCommerce pricing based on a word or character count! 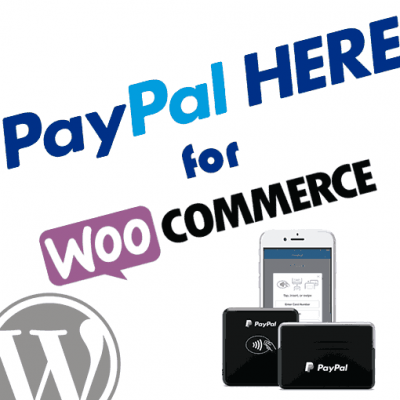 Sometimes the WooCommerce pricing options available by default are simply not dynamic enough to suit your needs. 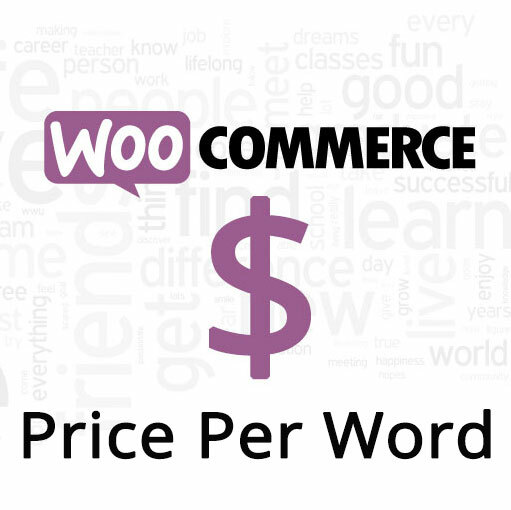 WooCommerce Price Per Word aims to solve this problem for sellers that need dynamic pricing based on the word count or character count of a document. 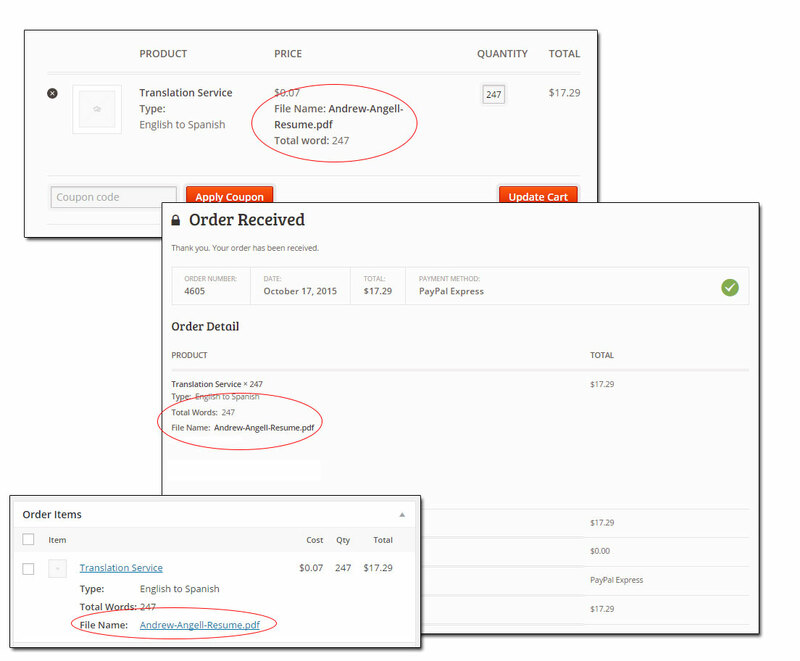 When a buyer is ready to make a purchase they will upload a document directly to your product page. 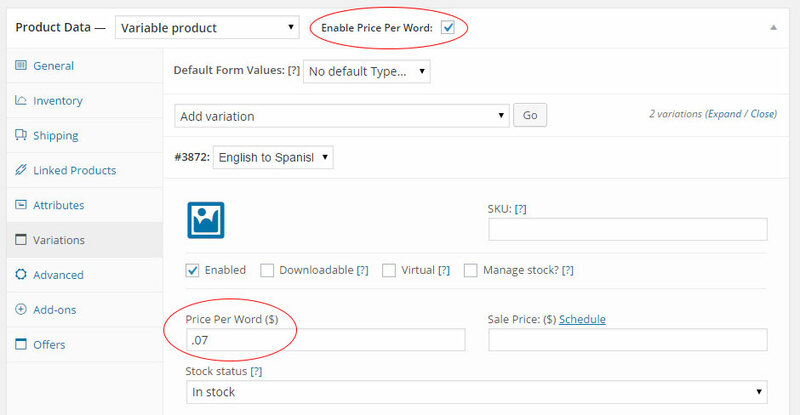 The word / character count (depending on how you have your settings configured) will be calculated and the price will be set based on your price per word or character value. The buyer will see their price update in real-time, and may continue by adding the product to their shopping cart just like any other product. 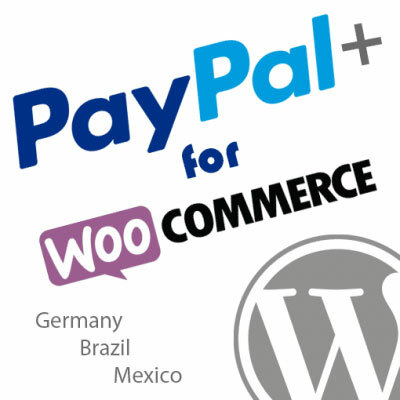 Hi am using this plugin in my website but now it is no longer available in wordpress so after that is stop working. Can you let me know the error so that i starts workin again. Hi, very sorry for the confusion. We are in the process of moving all of our stuff away from WP and into CodeCanyon and our own hosting. This does not affect the functionality of the plugin, but you will need to get our Angell EYE Updater plugin installed in order to continue with future updates. The idea of this plugin is awesome, especially for taking translation orders. However, the word count calculation on the uploaded file is just not accurate at all! What I mean is it can’t function well. 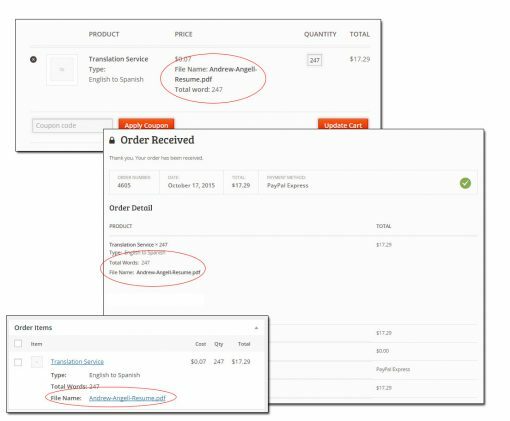 Have you ever thought of letting the buyers to paste the words in text field and the plugin can detect the word count automatically just like MS Words? This will be more accurate than uploading a file. Please submit a ticket here and provide a copy of the file you are working with so we can look at why it’s not getting counted properly. The classes that we’re using to count would be the same as if you pasted, so we just need to review the file and see what’s going on. It’s not dynamic and when I upload my doc, the word number will not change…….please kindly make a tutorial video. When you upload a doc you should see the word/character count as the QTY. What are you seeing when you upload a doc? Which part isn’t looking the same? Awesome plug in. Very easy to use and moves great.